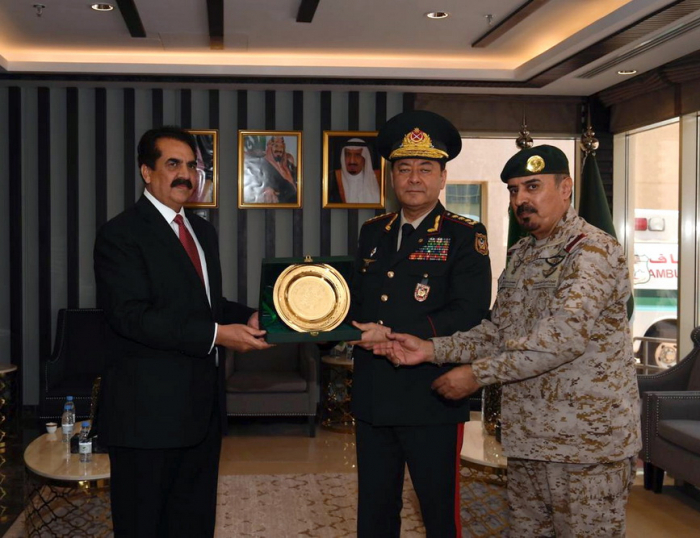 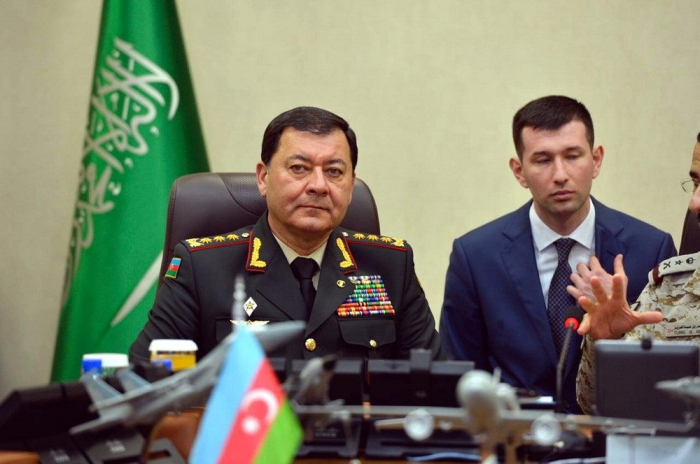 As part of the visit to Saudi Arabia, a delegation led by Azerbaijan’s First Deputy Minister of Defense, Chief of the General Staff of the Armed Forces, Colonel General Najmeddin Sadikov visited the Islamic Military Counter Terrorism Coalition, the Azerbaijani Defense Ministry reported on Monday. 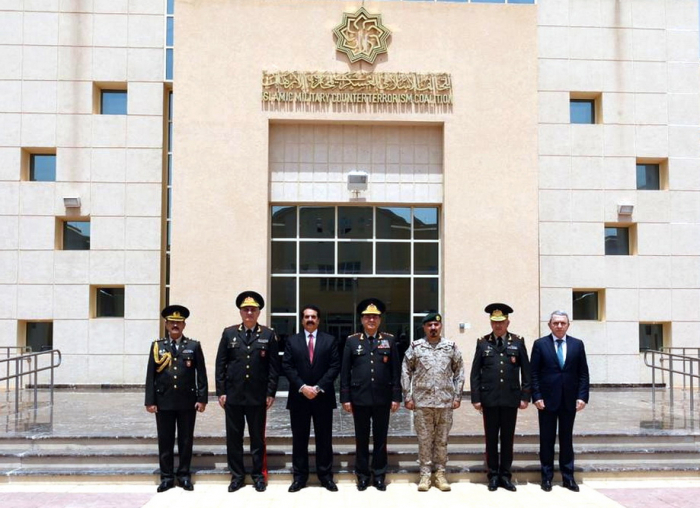 The Azerbaijani delegation held a meeting with the leadership of the Islamic Military Counter Terrorism Coalition. 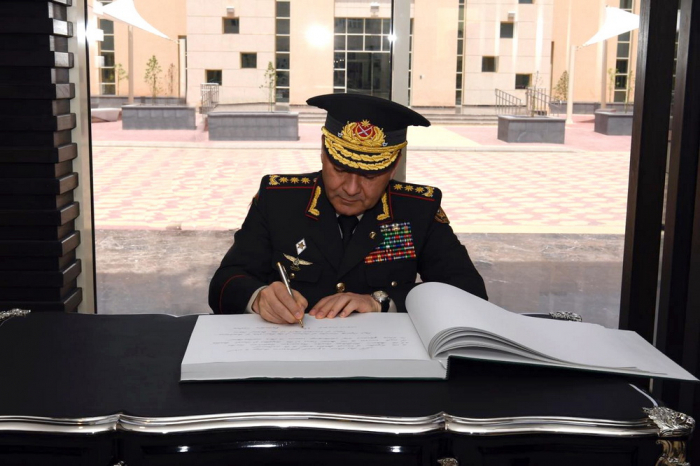 The Azerbaijani delegation was briefed on the structure, main objective, tasks and priority activities of the organization.